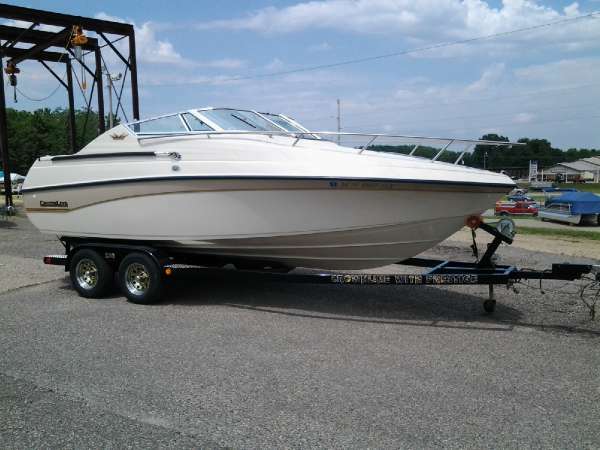 2000 Crownline 210 CCR INVENTORY CLEARANCE SALE 2000 Crownline 210 CCR Erwin Marine Sales is having an Inventory Clearance Sale! We are clearing the docks to make room for new boat models. Don't miss out! NOW is the time to get your best deal ever!Stop by our showroom and check out our inventory.NEW MARKDOWNS on non-current, ready-to-sell modelsBEST PRICES OF THE YEAR on Sea Ray, Bayliner, Harris Pontoons and moreLow interest ratesFinancing & Insurance options on siteHelp us clear the docks and find the boat of your dreams! 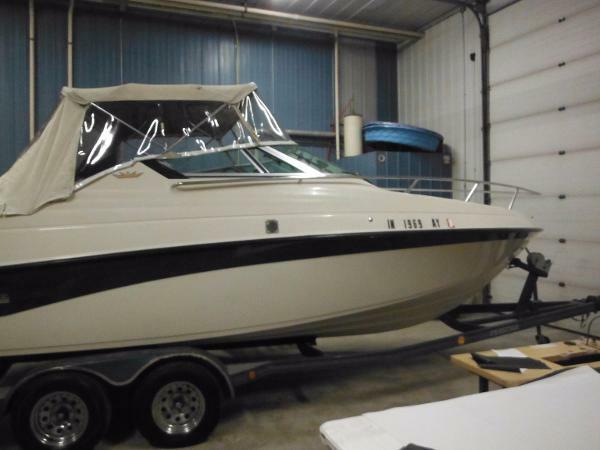 This is a clean Dry Stored 215 Cuddy Cabin with about 320 hours on a Mercruiser 5.7l Alpha. 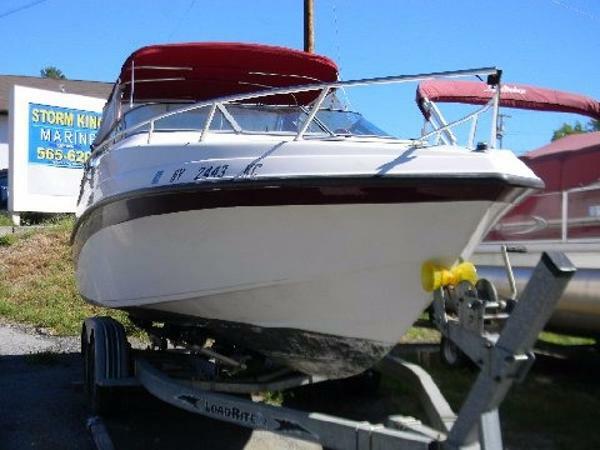 It is equipped with Bimini Top with Enclosures and Full Mooring cover; Fish Finder; Alcohol Stove and Porta Potti. Rolling on a Tandem Axle Trailer with Brakes. 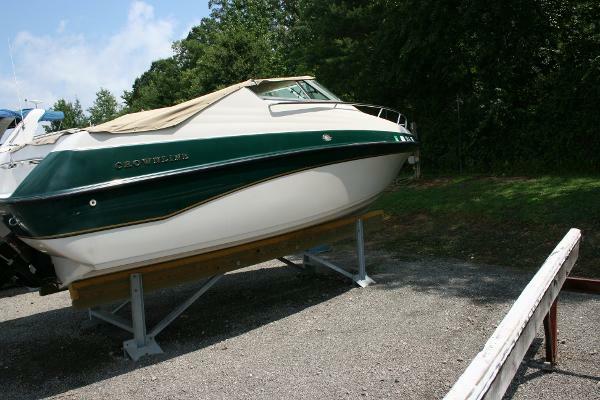 1997 Crownline 210 CCR Want to get on the water without breaking the bank, then here is your chance. 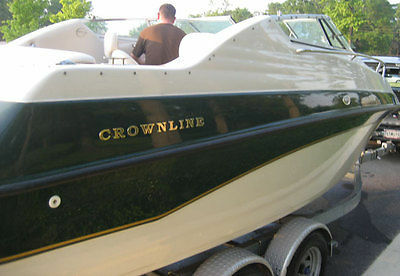 This Crownline Cuddy will have you enjoying the water for less. Check out the photos and full specs. 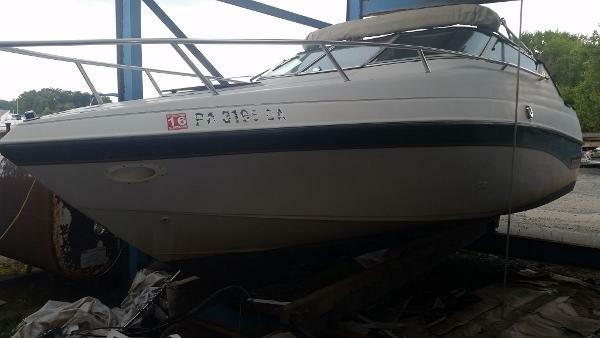 Awesome, fun boat! We don't ride it enough to keep it any longer. Our loss is your gain. Just winterized, but I have a video of it firing up for you so you know it works. 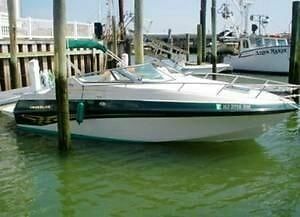 Could use a set of trim tabs, it takes a bit to plane out unless you have something heavy up front (like a cooler).LOW HOURS! 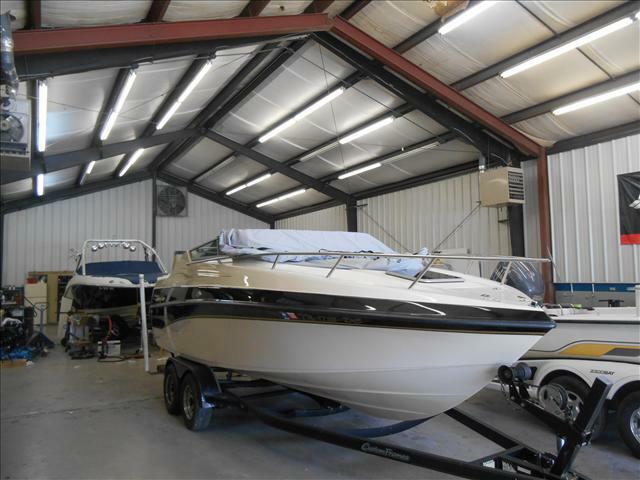 260~ hoursFlares, life preservers includedRecent oil change and tune up, plugsKept at Chesapeake Yacht Center in boatel (not on trailer as in pics)Two props, one of them stainless steelDOES NOT INCLUDE TRAILERAsking $5000. It's worth more like $8k, but I understand it's winter. That's the deal. Trying to avoid having to pay another year at boatel. 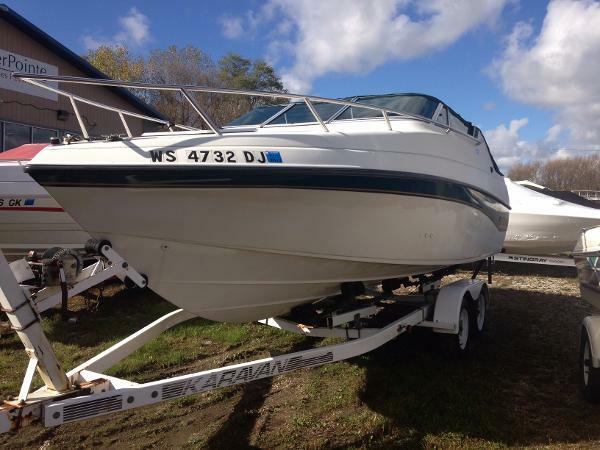 2000 Crownline 210 CCR is a great little cuddy cabin Inboard/Outboard model. 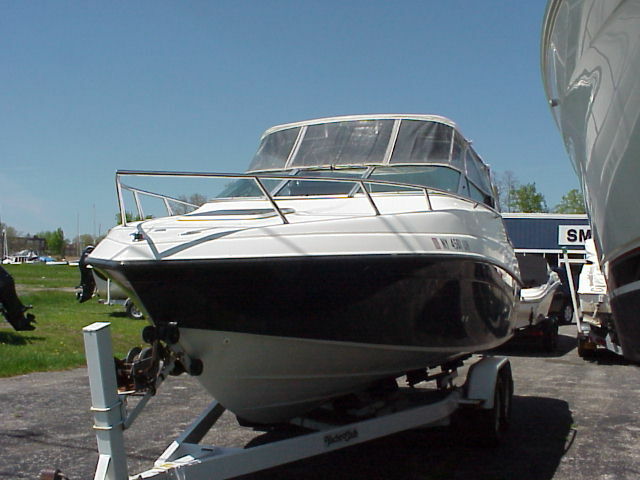 This boat comes with a huge, custom swim platform and ladder, Bimini top with full enclosure. 45 gallon fuel tank. The cabin features a nice little galley with sink and stove, porta pot and a berth that will sleep two. Reliable Mercruiser 5.0 and good performance without a lot of fuel consumption. 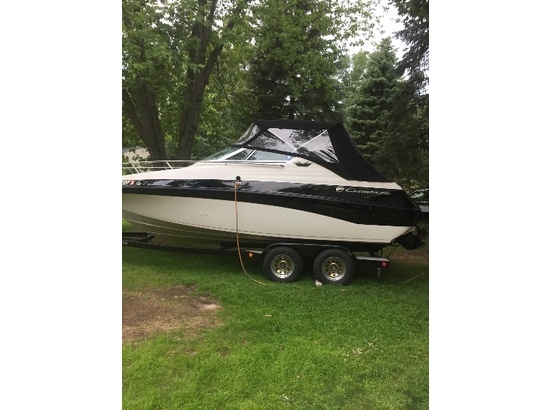 Great for cruising or just hanging out on the water. 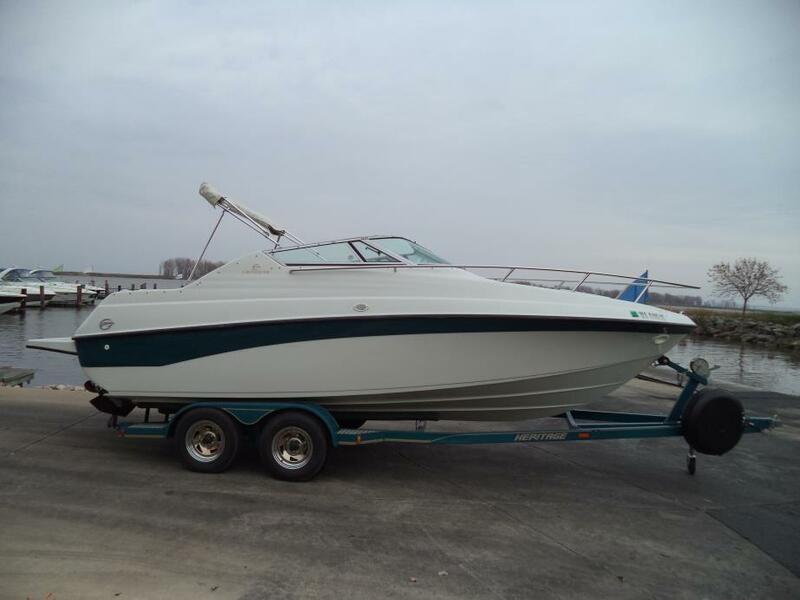 Very clean freshwater boat just moved to Florida and needs to sell. Double axle trailer with electric winch included. ONLY 335 HOURS!!! !